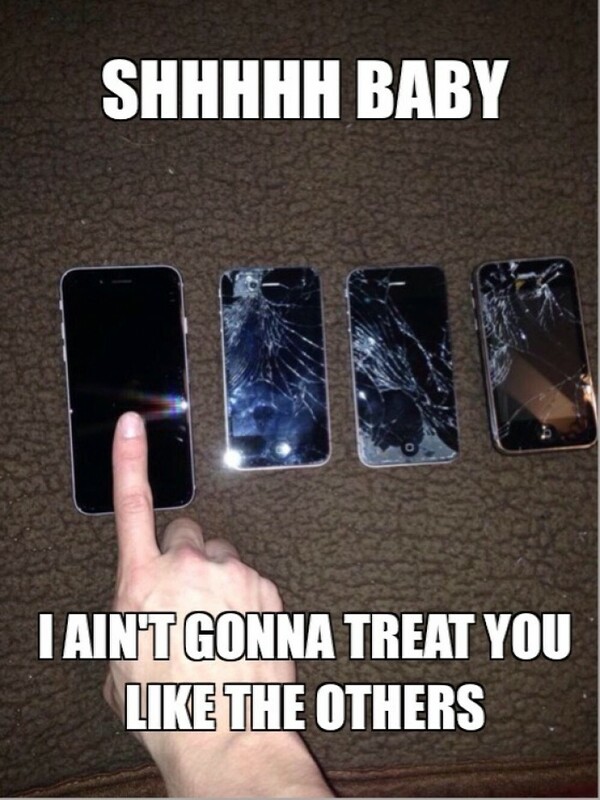 I ain't gonna treat you like the others. New iPhone arrived and the others got their screens broken. Shhhh Baby.